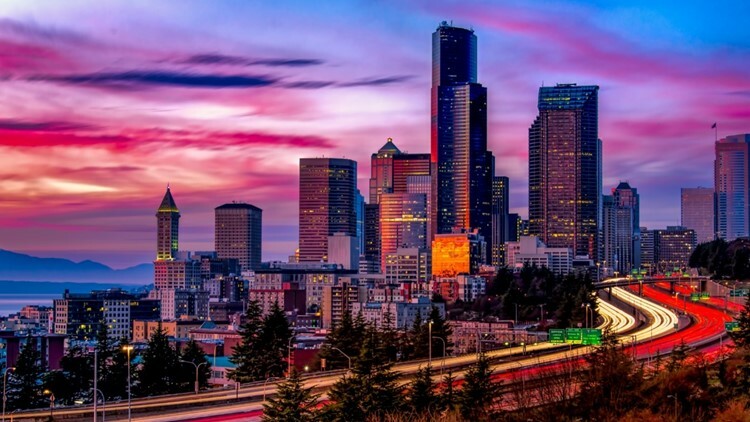 With the Seattle viaduct going away, here are five lesser known viewpoints that won't break the bank. With the Alaskan Way Viaduct closure just around the corner, one of Seattle's best free viewpoints will vanish. Here are five lesser known viewpoints that won't break the bank. The view from Ella Bailey park. 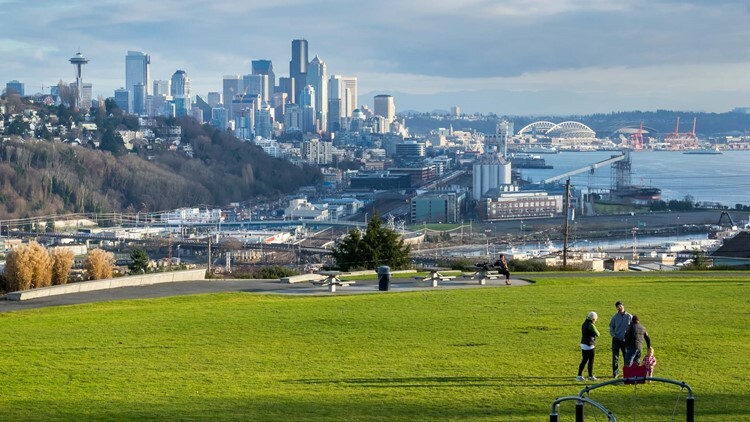 Located in Magnolia, this small park boasts huge views of both Seattle and Mount Rainier. Spread out on the grassy, wide-open lawn and take in the panorama. The view from Belvedere Park in West Seattle. 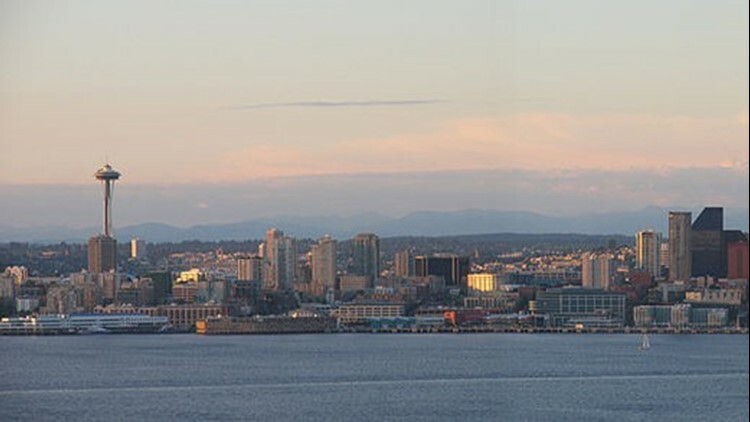 Some of the most iconic views of the city come from Alki Beach, but head further up West Seattle for a similar view with more altitude. With plenty of trees around you can escape into nature and peer out to see the skyline in the distance. 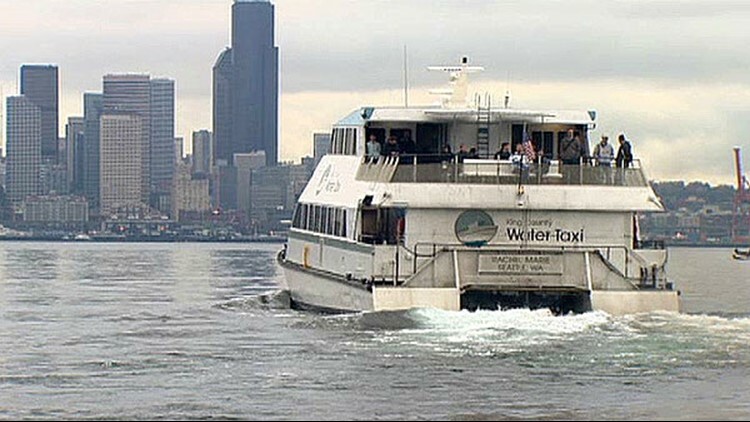 The King County Water Taxi travels from West Seattle to downtown. While not free, the water taxi offers spectacular views of Seattle, Mount Rainier, the Olympics and Puget Sound. At $5.75 cash or $5 with an ORCA card, not only do you get to experience beautiful 360-degree views, but you also get a boat ride. 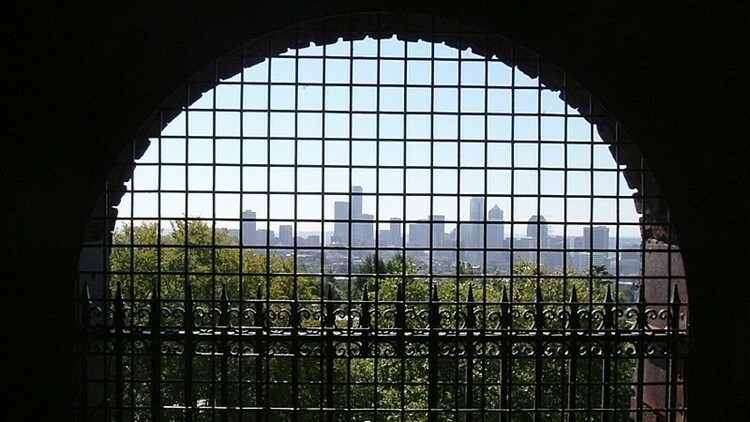 The view from the Volunteer Park Water Tower. Venture to north Capitol Hill to find a vintage water tower with a great view of downtown and the Space Needle. Bonus view nearby: walk up the road to the SAM Asian Art museum to see the Space Needle framed in a circular sculpture. A popular spot for photographers, you can see I-5 wind around the city with the Olympic mountains in the background. A high elevation makes this view spectacular at sunset.